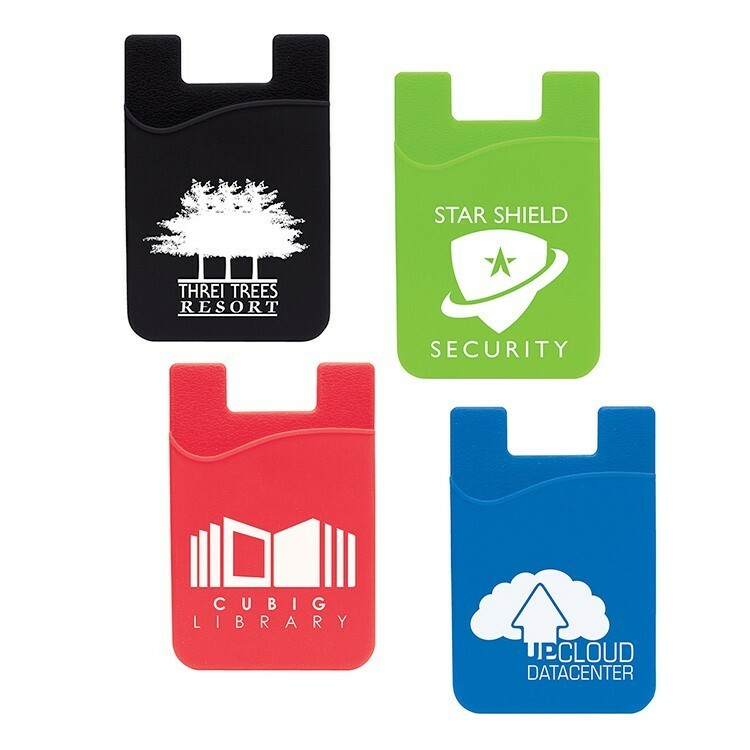 such as your I.D. or credit card on the back of your phone. 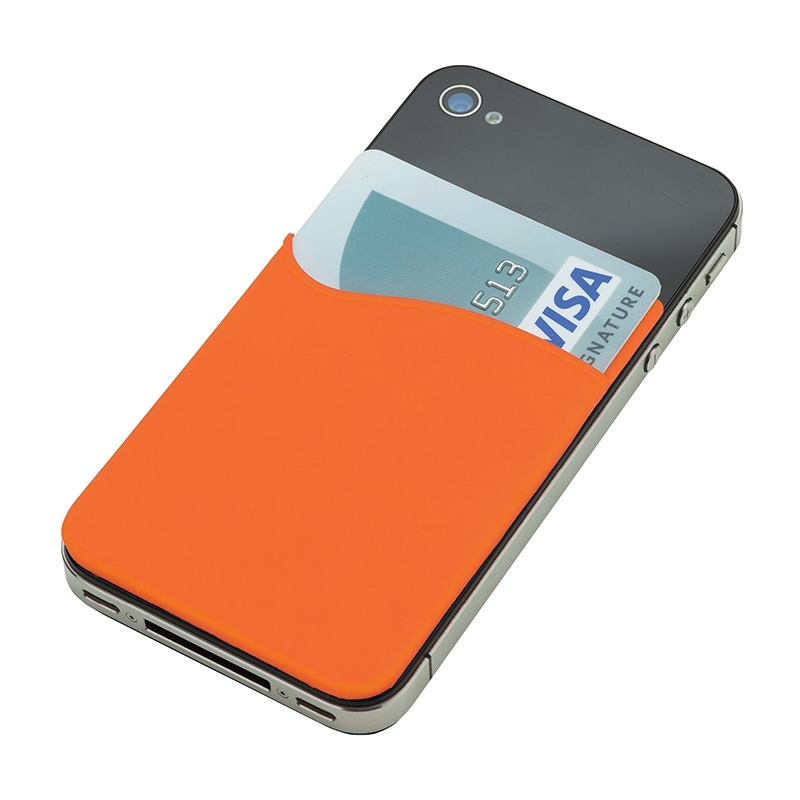 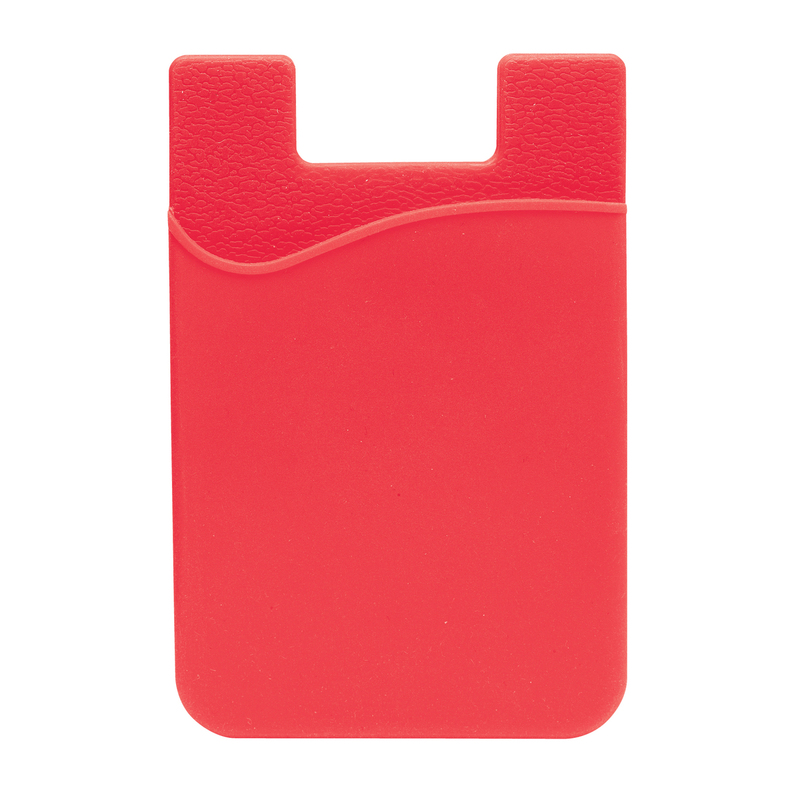 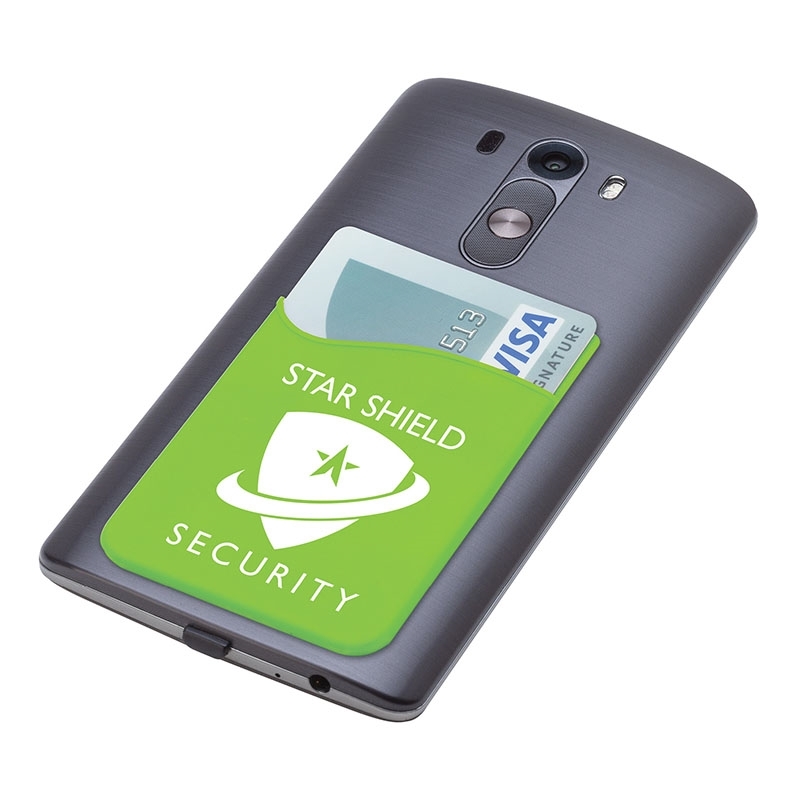 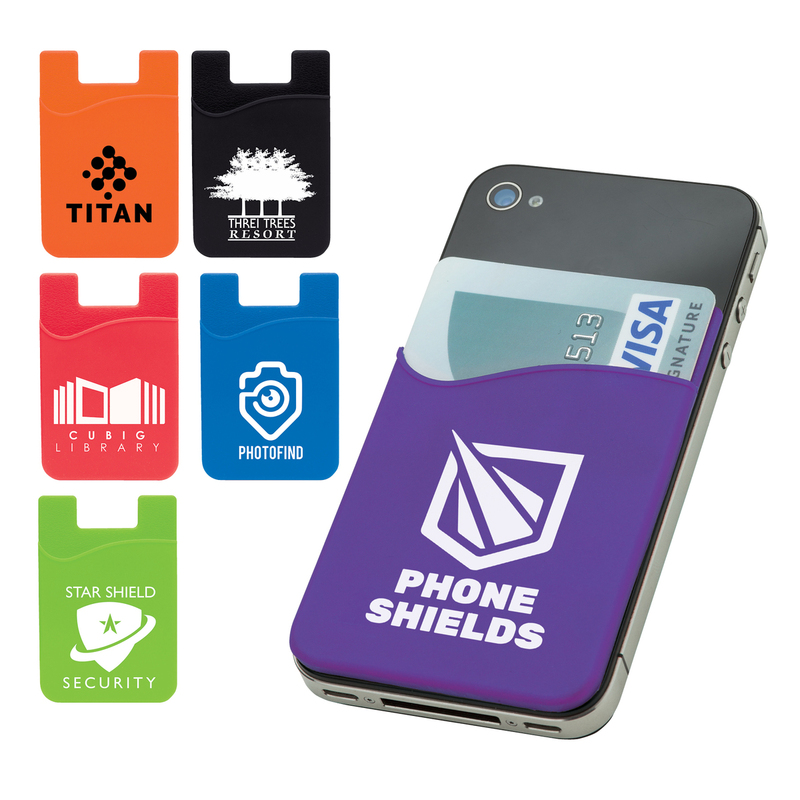 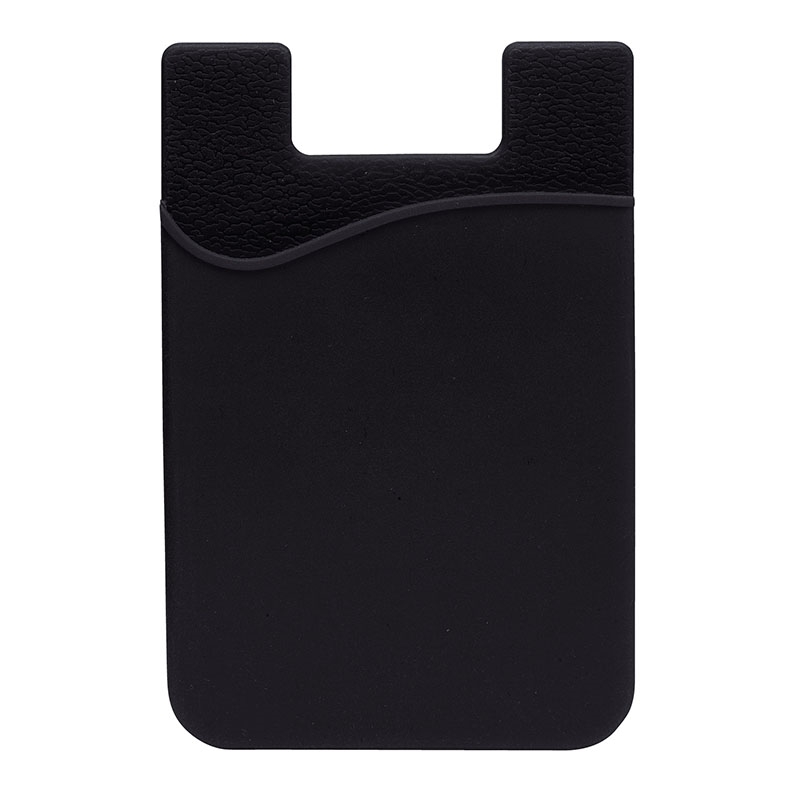 It uses a strong adhesive and stays on most phones and phone cases without demagnetizing your cards. It's great for all the times you don't want to carry a full wallet or purse. It easily fits in a mailing envelope.